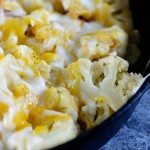 Easy Cheesy Cauliflower Recipe – This easy cauliflower recipe is perfect for weeknight suppers or Sunday dinners! It is a definite favorite the whole family loves! 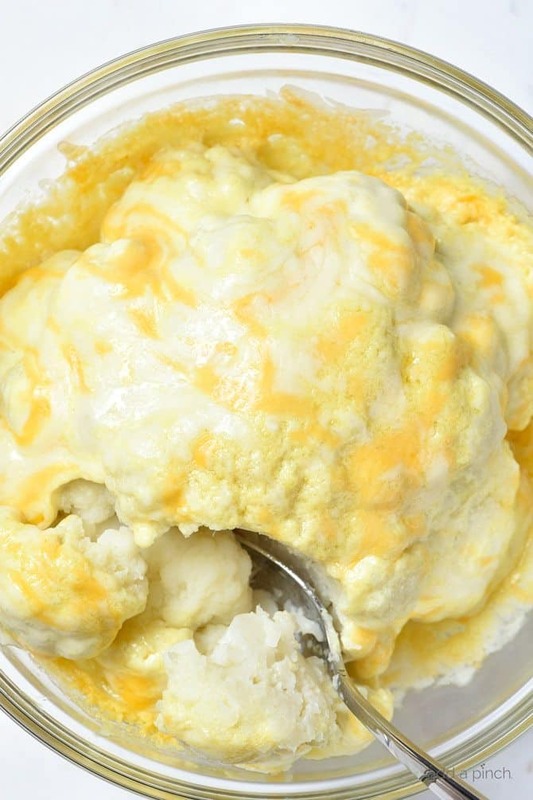 Mama made this cheesy cauliflower recipe on a regular basis while I was growing up. It was one of my favorite side dishes that she made way back when and is now one of my family’s favorites as well! When I asked Mama how she first started making it, she said that the recipe came along with her very first microwave back in the day. She said it was just such an easy dish for her to make for supper after she got home from a long day of work at the hospital. She kept making it because we loved it so much! No matter what you call it though, Just give it a try. It is out of this world delicious and so stinking easy you won’t believe it! While our favorite way to make it is using the good ole microwave method, I’ve included the cooktop method if you’d prefer to use it. Either way it is fabulous! 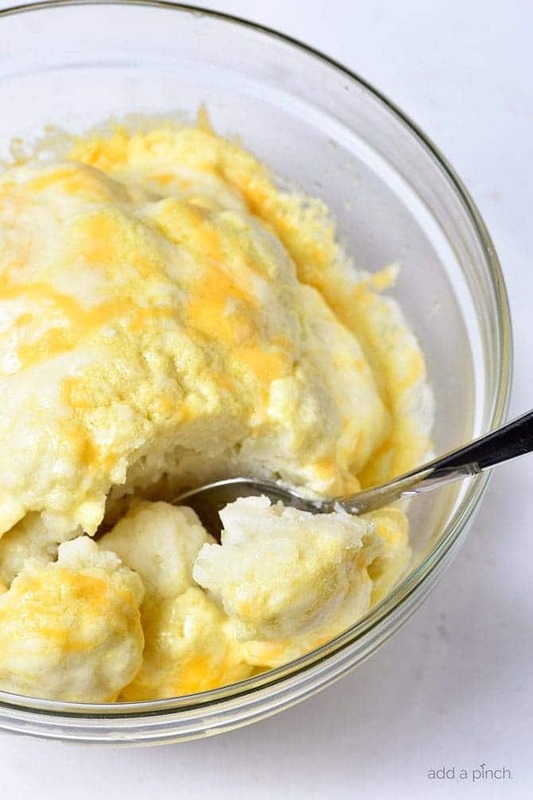 Here’s our favorite way to make Easy Cheesy Cauliflower. Give it a try, I think you’ll love it, too! 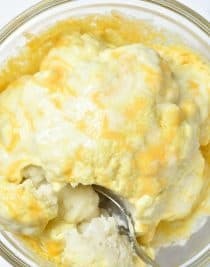 Easy Cheesy Cauliflower Recipe - This easy cauliflower recipe is perfect for weeknight suppers or Sunday dinners! It is a definite favorite the whole family loves! Core cauliflower and place in a 1 1/2 quart microwave-safe bowl. Add water and cover. Place in microwave and cook on High for 9 minutes. Remove from microwave and drain. 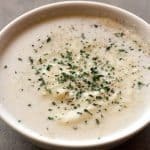 Mix mayonnaise, mustard, salt, garlic powder, and onion powder in a small bowl until thoroughly mixed. 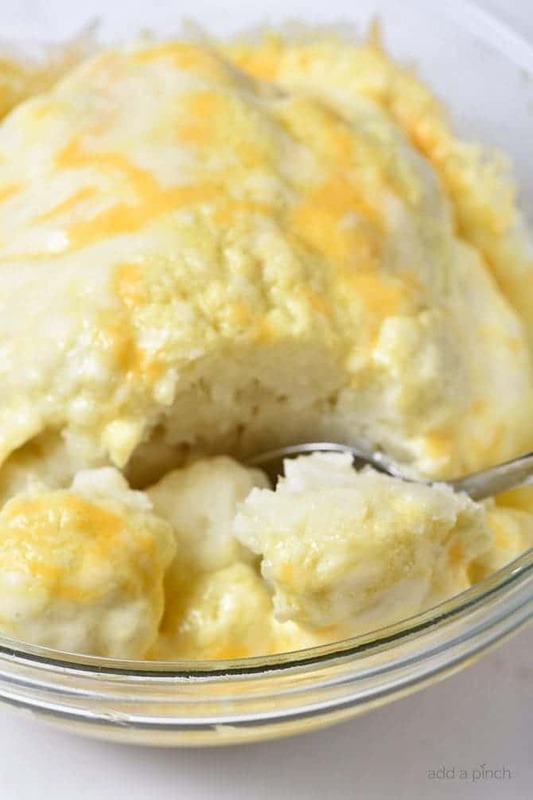 Spoon over top and sides of cauliflower. Sprinkle cheese over top and sides. MIcrowave on 50% power for 1 1/2 minutes or until cheese is melted. Place cored cauliflower in steamer basket in large saucepan. Add enough water to cover bottom of pan by about 2 inches. Bring to a boil over medium heat, cover, and steam until fork tender, about 12 minutes. 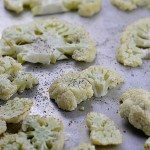 Drain; remove from saucepan and place cauliflower in a shallow baking dish. Mix mayonnaise, mustard, salt, garlic powder, and onion powder in a small bowl until thoroughly mixed. 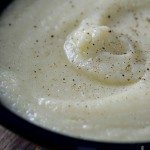 Spoon over top and sides of cauliflower. Sprinkle cheese over top and sides and place in oven. Bake until cheese is melted and bubbly, about 5 minutes. I love the easy way to prepare it in the microwave and the name – brains. My grandsons will be intrigued! Thanks for sharing. 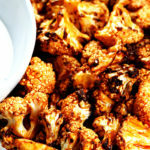 You’ve reminded me of a favorite from growing up and the ONLY way I would eat cauliflower!! It’s delicious and interestingly, my mom started making it when we got our first microwave!! I’m wondering tho, if you ever respond to these…you refer to “weeknight suppers and Sunday dinners”. I think it’s a regional term but wonder how it’s differentiated? I always look forward to receiving your emails. Great recipes! I am amazed on how delicious this dish looks and, most of all, it’s quick and easy to make! I have been looking for this recipe for the longest!!! Thanks! Thank you for sharing, I have been looking for this recipe for a while. I made it as a child so much that I almost remembered it by heart. I know what’s for dinner. It’s a favorite of mine too! Enjoy! Thanks Mechelle! Made it! I love simple and yummy recipes. Kids approved so it’s an automatic thumbs up. The only alteration I did was the microwave time which I reduced from 9 to 5 mins. It really depends on your microwave oven’s power rating. I was looking for this recipe…I am the grandmother in our family and I had this back in the 70s when we got our first microwave and I took classes on using it. Thanks for reviving the recipe! 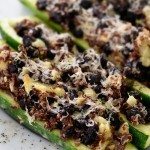 Just made this for dinner and husband who generally does not like veggies….loved it! I did too. We ate 1/2 the dish… and seconds, and that rarely happens. So good. Mixed some mayo and greek yogurt since I think yogurt is a little more healthy. Will make again and for company. Yummy for sure. Thanks.